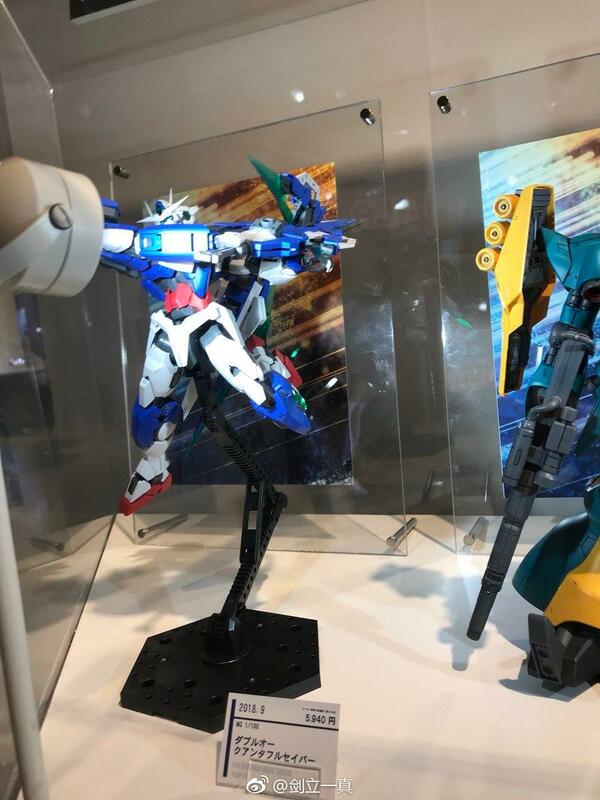 Oh snap, Bandai actually did it. 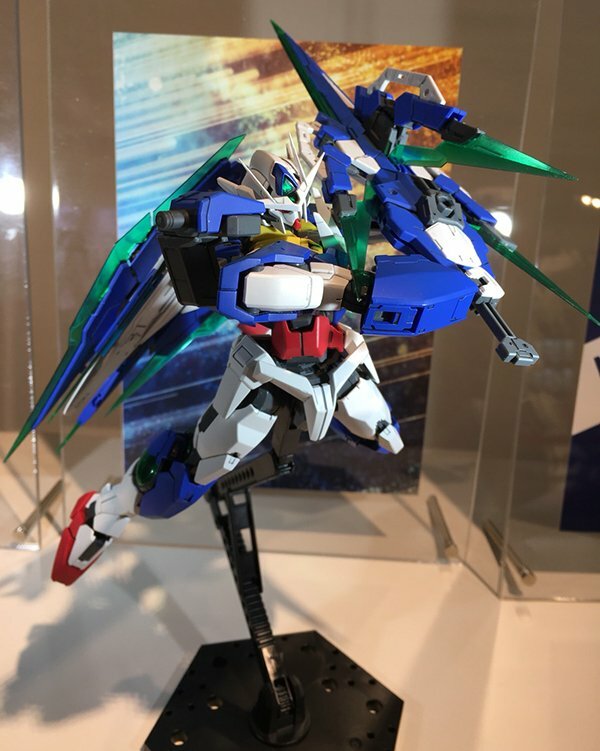 I can tell it's a P-Bandai before they even announce it but they price seems a little low for a P-Bandai. Prove me wrong Bandai. Which isn't that great since the blades can't go into gun mode. I am so glad I didn't get the regular Qan[T]!